Detroit Mercy ranked No. 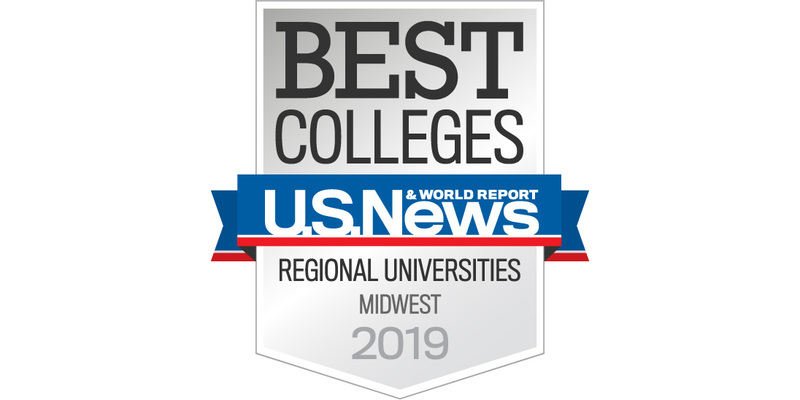 25 for Midwest Best Regional Universities and is one of just two universities in Michigan to be listed in the top 25. U.S. News & World Report released the rankings today. In addition to the University’s No. 25 ranking, Detroit Mercy earned a No. 17 rank for Best Colleges for Veterans in the Midwest Region and was ranked No. 35 nationally for Best Value Schools. Detroit Mercy also had a strong retention rate. In 2017, first-to second-year retention was 86.8 percent; and over the past four years, the retention rate has averaged 84 percent. This year, Detroit Mercy has its fourth consecutive freshman class increase, with 587 students compared with 550 in 2017. It is also the largest freshman class since 2009 and the University’s second largest class in 24 years. U.S. News & World Report will publish highlights of the latest college rankings in the 2019 edition of its “Best Colleges” guidebook, which goes on sale later this month on newsstands and at www.usnews.com.